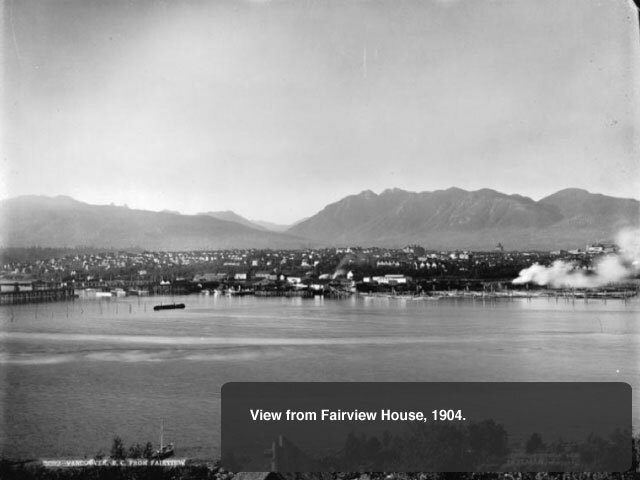 One of Vancouver’s iconic buildings, Fairview House was built in 1892, just six years after Vancouver was founded, making it one of Vancouver’s five oldest buildings. 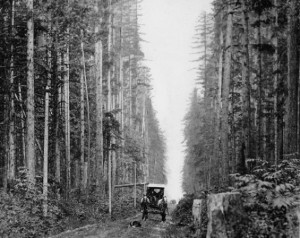 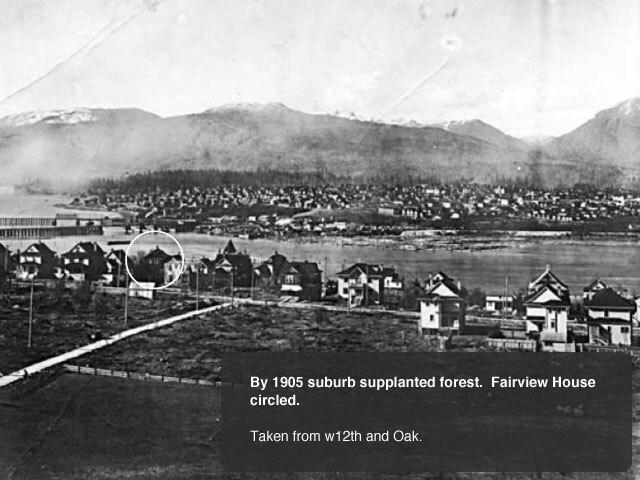 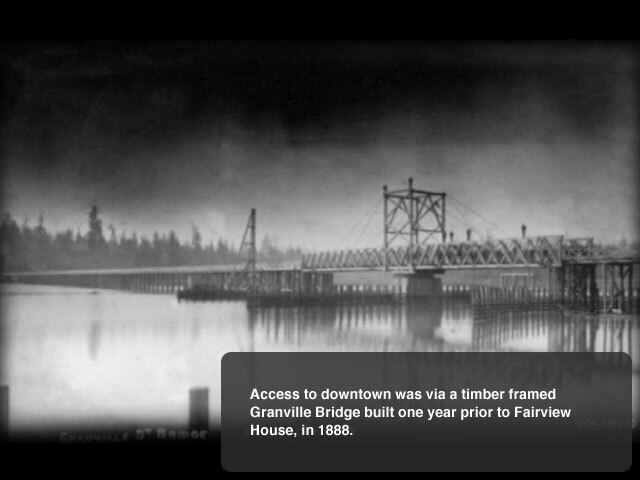 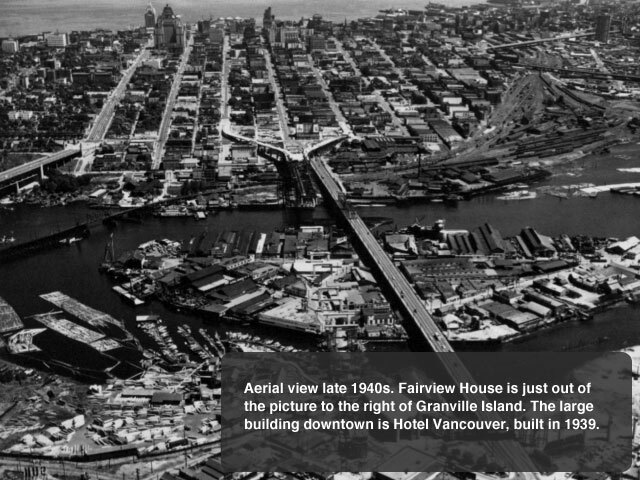 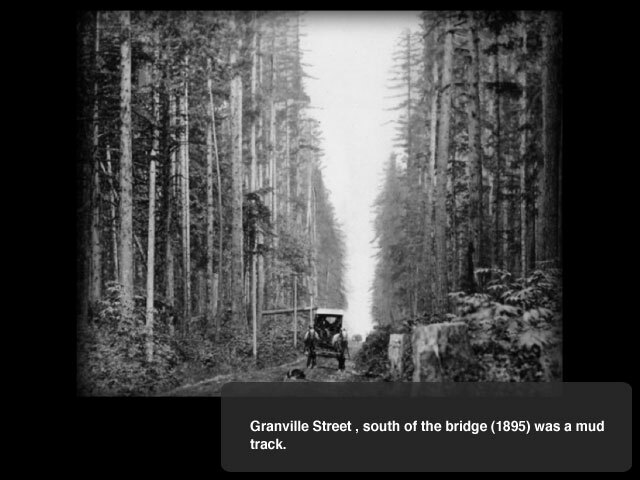 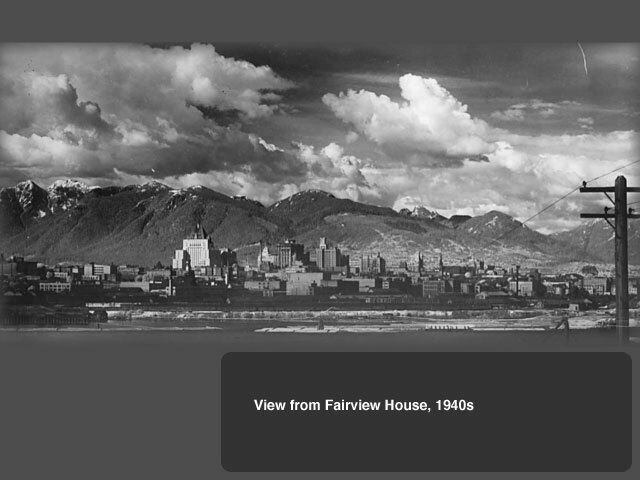 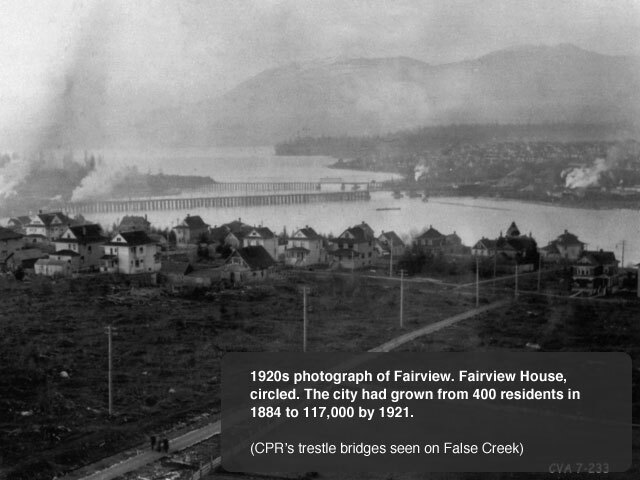 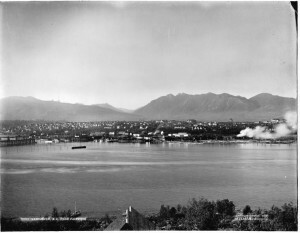 At the time, only 14,000 people lived in Vancouver and Fairview was its affluent suburb. 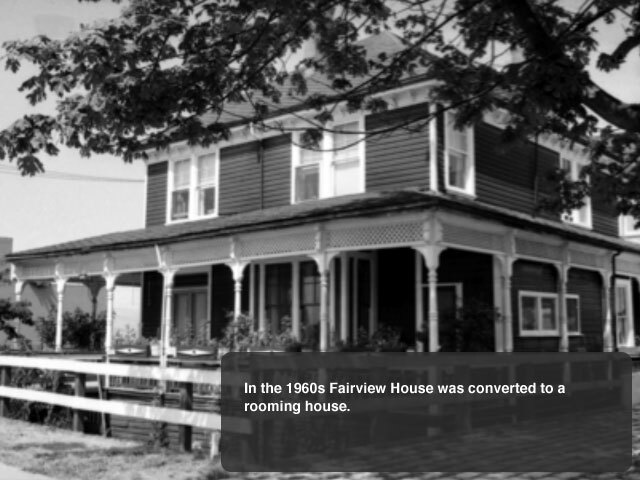 Fairview House was commissioned by Sir Dr. John Reid on his retirement from the Royal Navy. 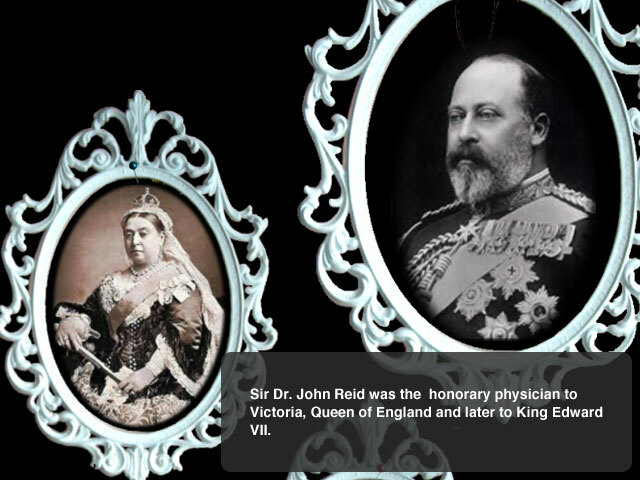 Sir Dr. John Reid served as Medical Director-General of the Royal Navy and in 1881 was appointed honorary physician to Victoria, Queen of England, a position he held until the Queen’s death in 1901. 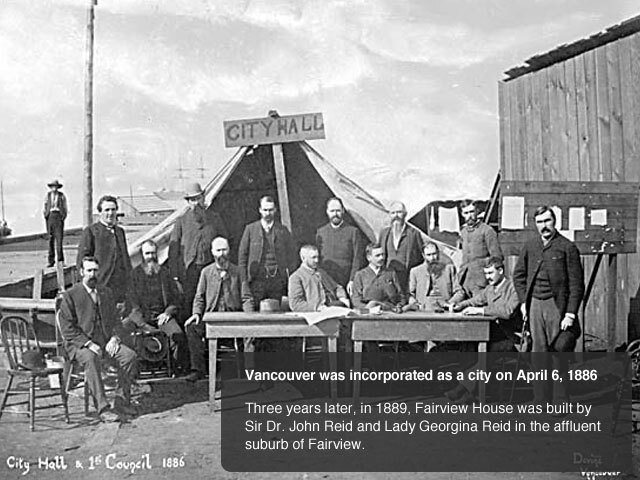 On Sir John’s retirement from the Royal Navy, in 1888, Sir John and Lady Georgina Reid moved to Vancouver and built Fairview House. 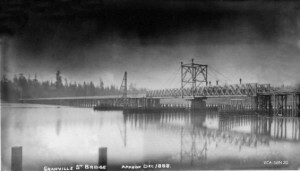 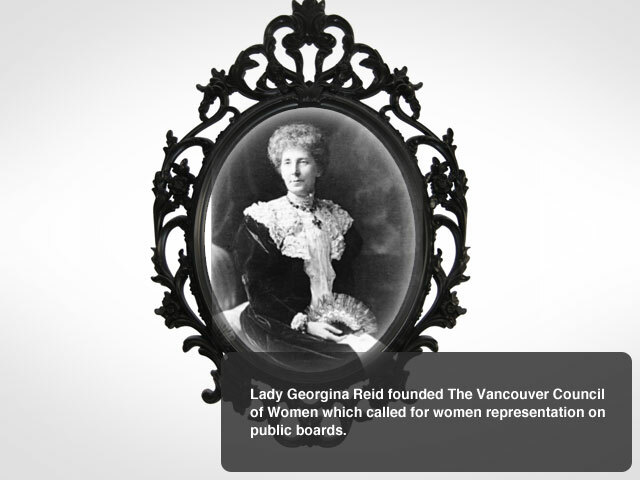 Lady Reid founded The Vancouver Council of Women with some friends, and served as its first President in 1894. 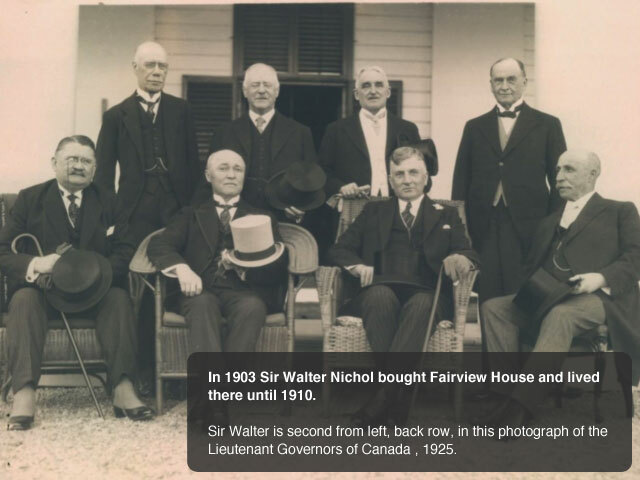 In 1895, Sir John returned to England and, upon the death of Queen Victoria, was appointed honorary physician to King Edward VII, a position he retained until his death in 1909.
served as the 12th Lieutenant-Governor of British Columbia. 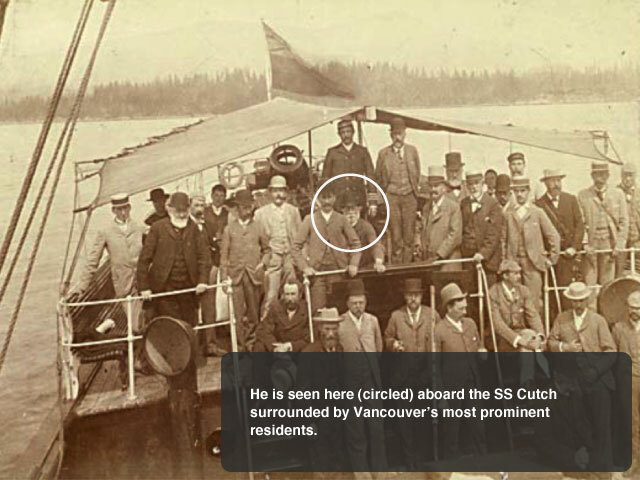 In 1927 he was awarded the cross of the Legion of Honour from the French Government. 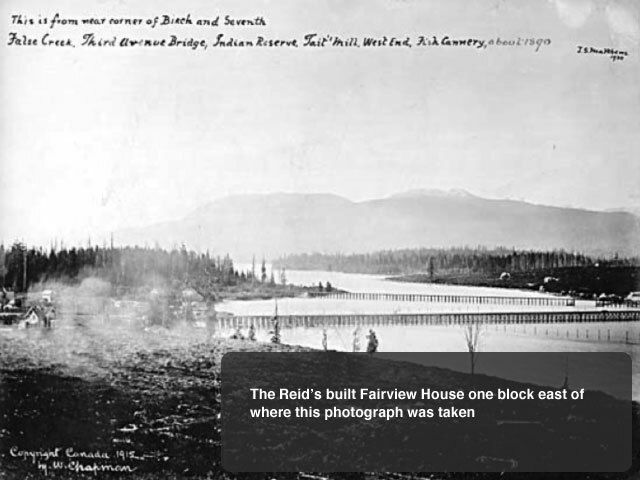 The Iredale Group Architecture was established in 1980 by Rand Iredale, FRAIC, to advance heritage restoration and adaptive re-use of existing buildings in British Columbia. 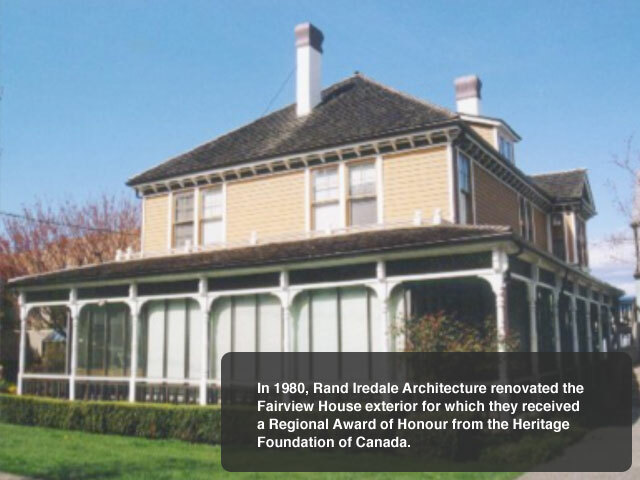 In 1980 Iredale Group Architecture restored and upgraded Fairview House’s exterior, for which they received a Regional Award of Honour from the Heritage Foundation of Canada. 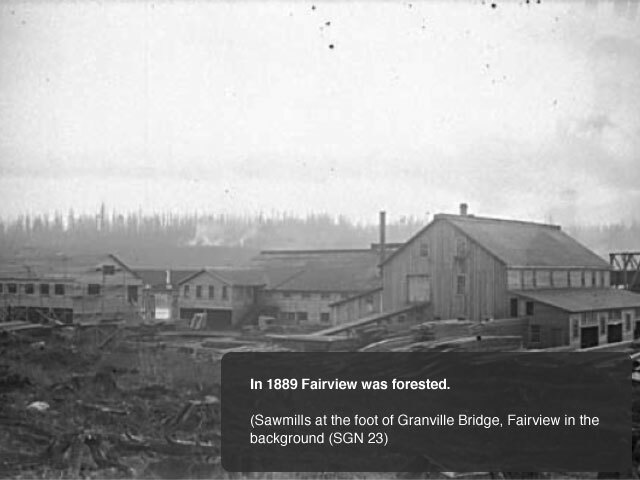 It remained the companies offices for twenty-five years. 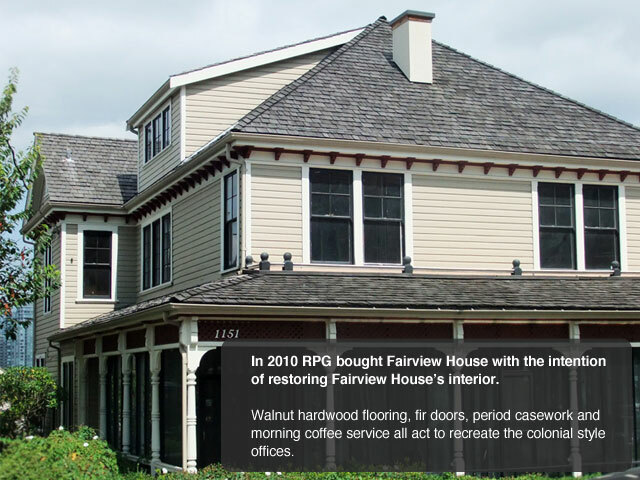 Revenue Property Group Inc. acquired Fairview House in 2010 with a view to restoring its interior. 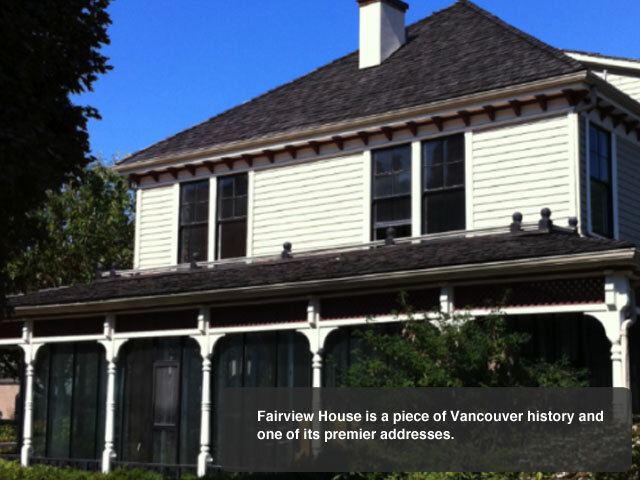 Walnut hardwood flooring, fir doors, period casework and morning coffee service all act to compliment its heritage setting.